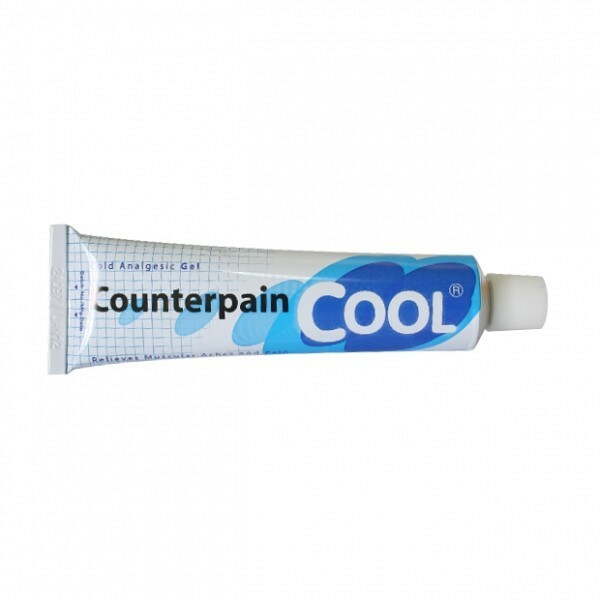 Counterpain cool is a pain removing by cold. 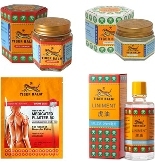 It relieves muscle tension or exhausted, simply apply it for a few days. Counterpain cool is an anti-pain cream killing pain by cold. This gel formula is free of grease, a pleasant smell and cooled the surface treatment. 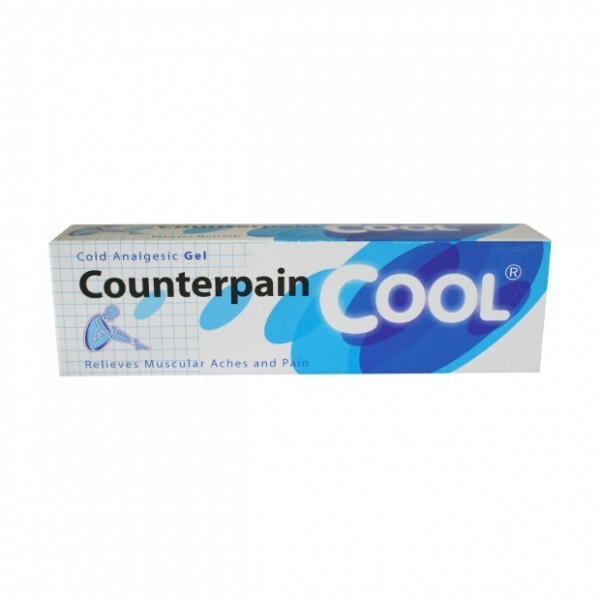 Just apply the Counterpain Cool 3-4 times a day to relieve muscle aches and pains associated with strains, sprains, bruises and sports injuries. 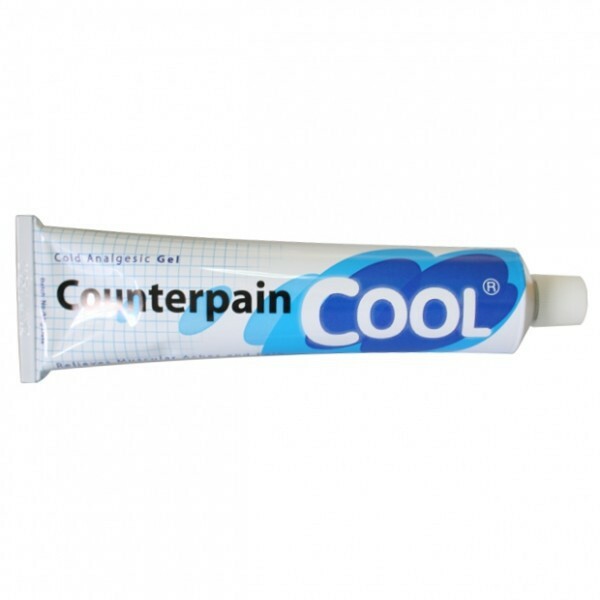 You can use it with ice packs. 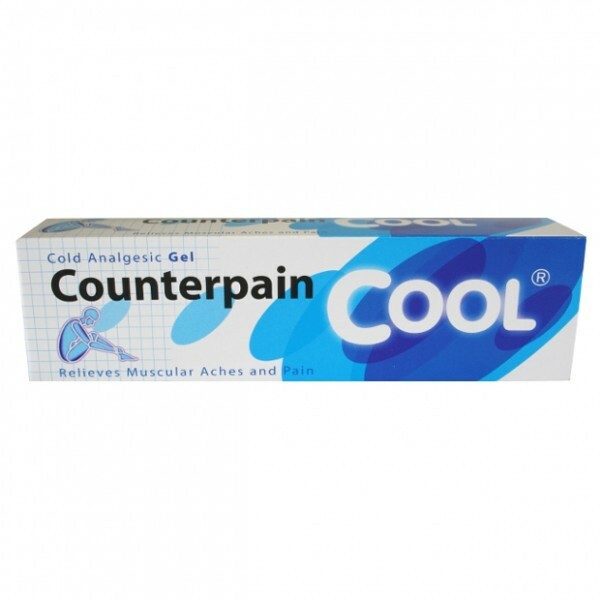 Counterpain COOL is especially suitable for relief of pain due to arthritis, rheumatism or painful elbow. 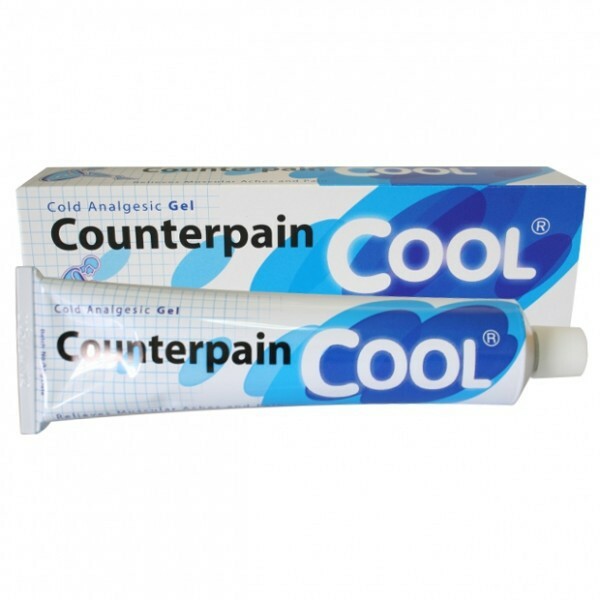 It is also recommended for relief of muscle, tendon, joint pain, stiffness, bruises of all kinds, sprains and sports injuries. 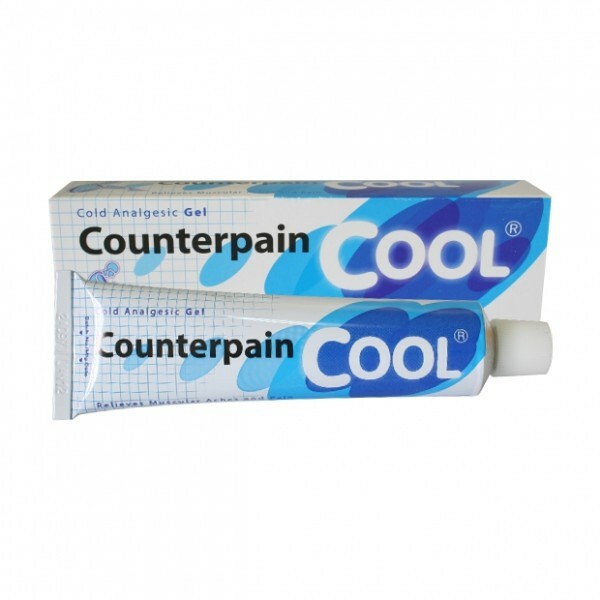 This cream gives a sensation of cold, but has no known side effects when used at the recommended dose. It is colorless and can damage clothing due to its composition.